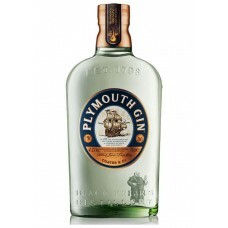 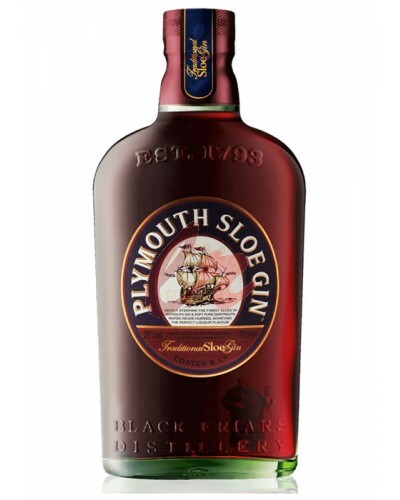 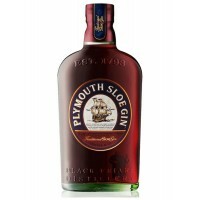 Plymouth Gin Original has been distilled using the same blend of seven exotic botanicals, soft Dartm.. 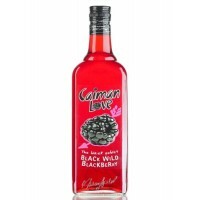 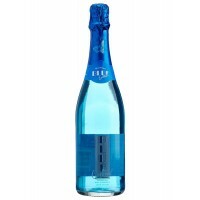 This sparkling cocktail is a nice blend of fruits and spring water this is a non-alcoholic sparkling.. 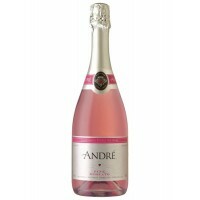 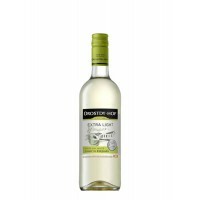 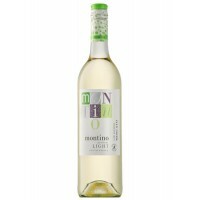 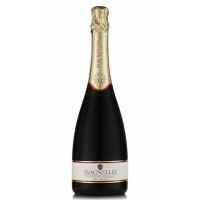 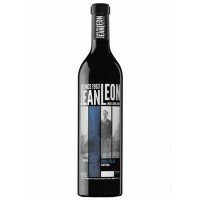 This is a light and refreshing wine that reflects the fruity aromas and flavours of the grape and en.. 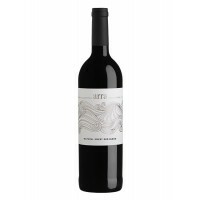 This a wine that beautifully expresses the varietal character of Merlot. 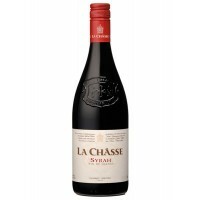 Fresh and elegant with swee..
La Châsse Prestige is sourced from the finest southern Côtes du Rhône vineyards. 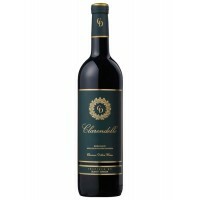 Our winemakers care..
Clarendelle wines embody the elegance and tradition. 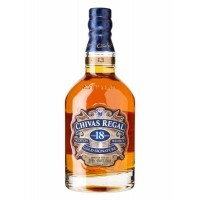 This red wine is a blend of three grape, and it..
Montino Petillant Light named after the mountain guarding the Riebeek Valley, is made from Muscadel ..
Chivas Regal 18 years old Gold Signatire (Golden autograph) is Scotch whiskey unique blend of s.. 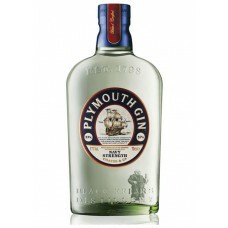 The making of fruit gins has long been a tradition in the English countryside, and ours keeps true t..